Google Launches Home & Home Mini In India For Rs 9,999 & Rs 4,999 Respectively - AndroGuider | One Stop For The Techy You! In an event in New Delhi on Tuesday, Google released its pair of smart speakers - Home and Home Mini - for India. 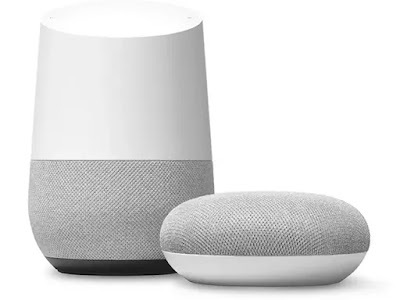 The larger of the two, the Google Home, was launched by Google in the October of 2016 alongside the first generation Pixel and Pixel XL. A year later Google released the Home Mini along with the Home Max. 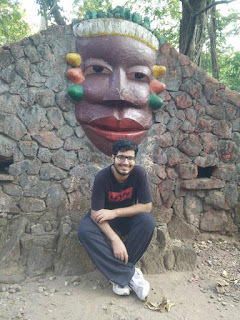 While the Home Max isn't available in India yet, its siblings are. The price of Home and Home Mini in India are more than that in the US. In the United States, the Home costs $129, and discounts have seen the price drop to as low as $79. Meanwhile, the Home Mini has a price tag of $49 to it, and it is occasionally available for $29 on sales. In India, the Home will cost Rs 9,999 (~ $154), and the Mini will be sold at Rs 4,999 (~ $16). Google is pitting the Home and Mini against Amazon's Echo and Echo Dot which are sold at the same price respectively. To encourage Indians to buy the smart speaker duo, Google has got a couple of launch offers in place. Flipkart, which is the exclusive online retail partner for the time being, will give consumers a JioFi router for free beside a six month free subscription to Google Play Music, Saavn and Gaana. If you would further like to extend your ad-free subscription to either Gaana or Saavn, you would be able to do so for another one and a half years by just paying Re. 1 to the music streaming service you prefer. Reliance Digital and MyJio outlets are offering the JioFi router along with 100GB of 4G data. Hue is Philips' range of different bulb types and switches which can be toggled using a smart speaker such as Google's Home series. At select Philips Hue and Croma outlets, consumers will be able to get the bundle of Mini and Hue at a special price. ACT Fibernet is offering buyers a free Home Mini if they pay an year's worth of rental fee (for plans of 90Mbps and higher) in advance. Google plans to sell the Home duo at over 750 retail stores across the country. 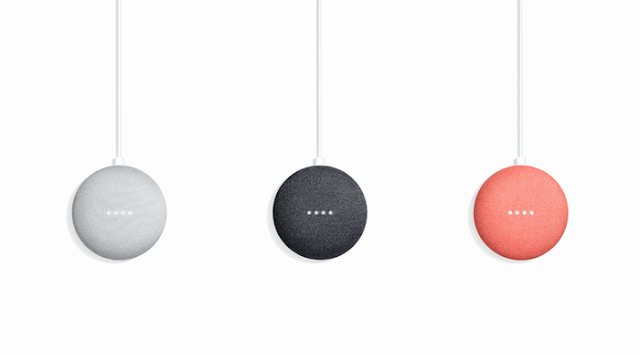 The Google Home will be available in only the 'chalk' colour, while the Mini will come in chalk and charcoal, and the coral variant is "coming soon". Home and Mini currently support only the English language and understand different Indian accents. Google says that support for Hindi language will be rolled out later in the year.